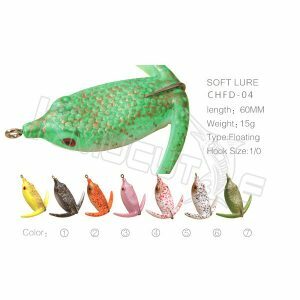 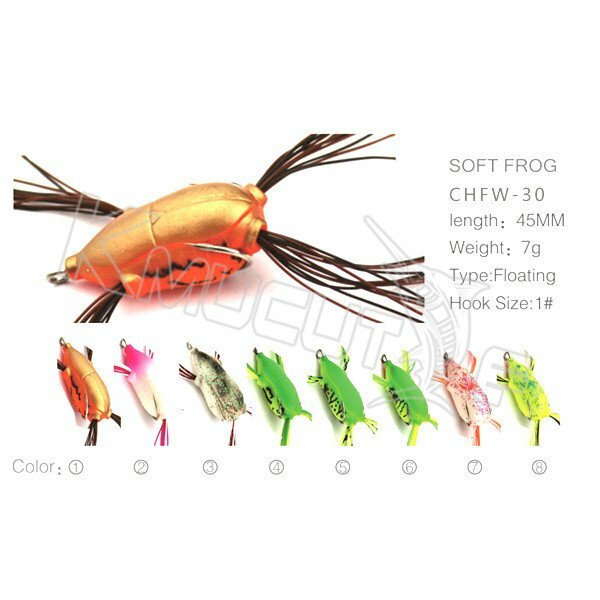 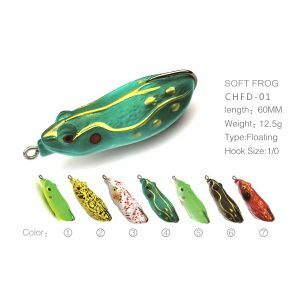 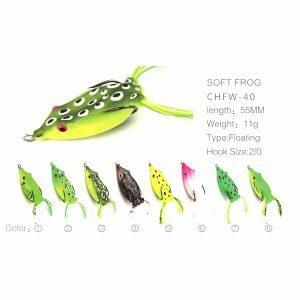 Part beetle, part frog, completely original, this frog beetle lure delivers a one-of-a-kind topwater presentation that dares big bass to strike. With 4 forward-facing skirts, the frog beetle displaces a massive amount of water as it scampers across the surface. Offered in a number of bass-catching colors, the Frog beetle delivers a highly individualized action and a unique look that is unlike anything else on the market.